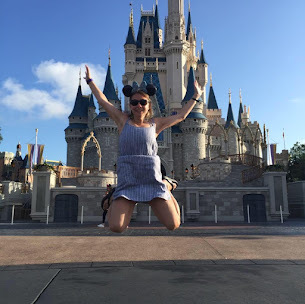 I hope you had a wonderful and relaxing weekend! 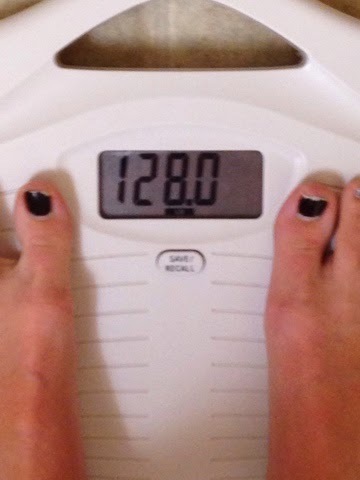 This past Saturday, I weighed in, after dreading the scale and I finally hit the 120's wonderland! Yahoo! I was pretty excited about this accomplishment. Honestly, I had not expected this at all, but I could tell my stomach was getting flatter and that I was losing inches around my waist, especially since my size 4 pants were starting to shrink. Y'all, I don't even know what a size 4 is like, but apparently I fit into them.. That's just nuts! So, I've been leaning towards a gluten free lifestyle and that has helped tremendously. 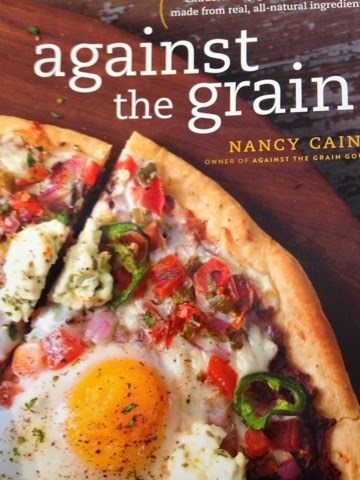 I just got this book called Against The Grain, which is this book that provides information on amazing gluten-free recipes, that are made of all natural ingredients. This book has amazing recipes for cookies, cakes pies, breakfast foods, muffins, pizza eyes and the fundamentals of gluten-free baking. It even tells you exactly what you need for a gluten-free pantry the varieties of gluten-free flours and gluten-free techniques, which can become very overwhelming, especially when you are starting to try a gluten-free lifestyle. I can say from experience, that living a gluten-free lifestyle has definitely cleared the mental fog in my brain. While I am not completely gluten-free, I have made a lot of changes towards a gluten-free life. If you are thinking about going gluten-free or even wanting to learn more, I highly recommend this book, especially if you're wanting to lose weight. Q: what do you think about a gluten free lifestyle?